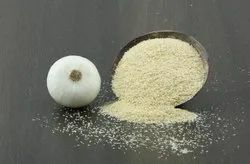 Prominent & Leading Manufacturer from Ahmedabad, we offer white onion minced/chopped, white onion granules, white onion minced and chopped, dehydrated red onion flakes, red onion powder and white onion powder. We produced White Onion Chopped using latest technology based air drying process, White Onion Choppeduse in different food preparations. Offering superior taste & flavor to the cooked dishes, it finds use in sauces, salads as well as in soups, frozen food, meat preparations as well as other food products. The moisture proof packaging provided also adds to its enhanced shelf life. Our company engaged in processing and exporting of White onion powder and White onion flakes to different countries. 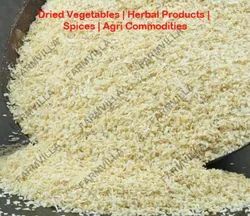 We produced White Onion Granules using latest technology based air drying process, White Onion Granules use in different food preparations. Offering superior taste & flavor to the cooked dishes, it finds use in sauces, salads as well as in soups, frozen food, meat preparations as well as other food products. The moisture proof packaging provided also adds to its enhanced shelf life. Our company engaged in processing and exporting of White onion powder and White onion flakes to different countries. We produced White Onion Powder using latest technology based air drying process, White Onion Chopped use in different food preparations. Offering superior taste & flavor to the cooked dishes, it finds use in sauces, salads as well as in soups, frozen food, meat preparations as well as other food products. 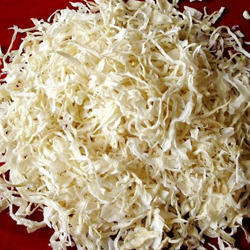 Our company engaged in processing and exporting of white onion powder and white onion flakes to different countries. We produced Red Onion Powder using latest technology based air drying process, Red Onion Flakes use in different food preparations. Offering superior taste & flavor to the cooked dishes, it finds use in sauces, salads as well as in soups, frozen food, meat preparations as well as other food products. The moisture proof packaging provided also adds to its enhanced shelf life. 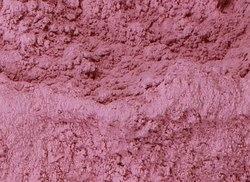 Our company engaged in processing and exporting of red onion powder and red onion flakes to different countries. We produced Red Onion Powder using latest technology based air drying process, Red Onion Powder use in different food preparations. Offering superior taste & flavor to the cooked dishes, it finds use in sauces, salads as well as in soups, frozen food, meat preparations as well as other food products. The moisture proof packaging provided also adds to its enhanced shelf life. Our company engaged in processing and exporting of red onion powder and red onion flakes to different countries. We produced White Onion Powder using latest technology based air drying process, White Onion Granules use in different food preparations. Offering superior taste & flavor to the cooked dishes, it finds use in sauces, salads as well as in soups, frozen food, meat preparations as well as other food products. 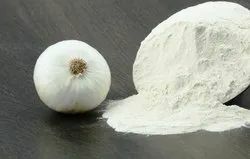 We produced White Onion Powder using latest technology based air drying process, White Onion Powder use in different food preparations. Offering superior taste & flavor to the cooked dishes, it finds use in sauces, salads as well as in soups, frozen food, meat preparations as well as other food products. We are an acclaimed name engaged in offering our precious clients a superior quality range of Dehydrated White Onion. The offered onion is processed at our well-equipped processing unit using high tech techniques under the surveillance of trained food processing experts. Our offered onion is used in various food items to add distinct flavor and taste. Clients can avail this onion from us in gradation of safe packaging options. 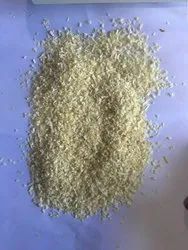 Our company engaged in processing and exporting of dehydrated white onion flakes, white onion granules, white onion powder, white onion minced and chopped at worldwide.